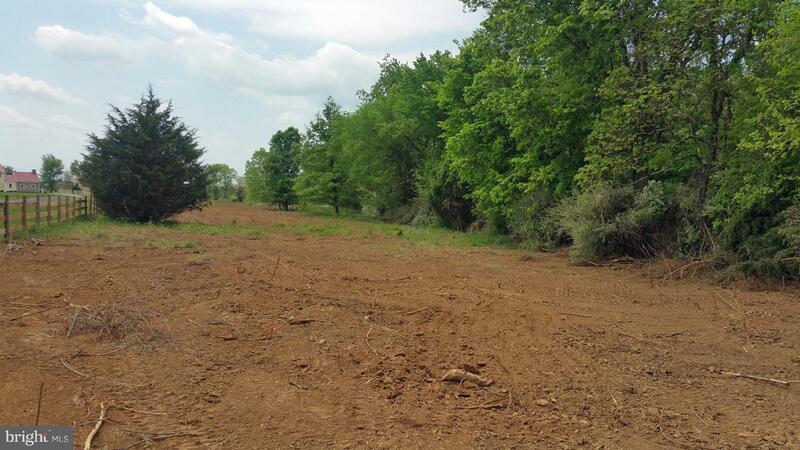 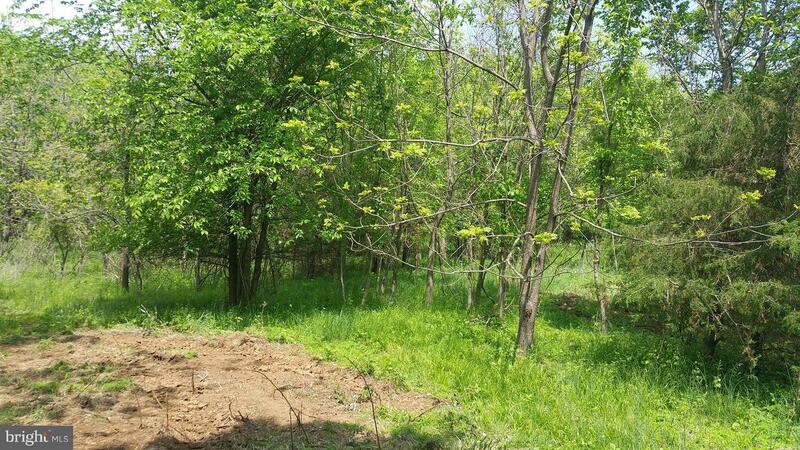 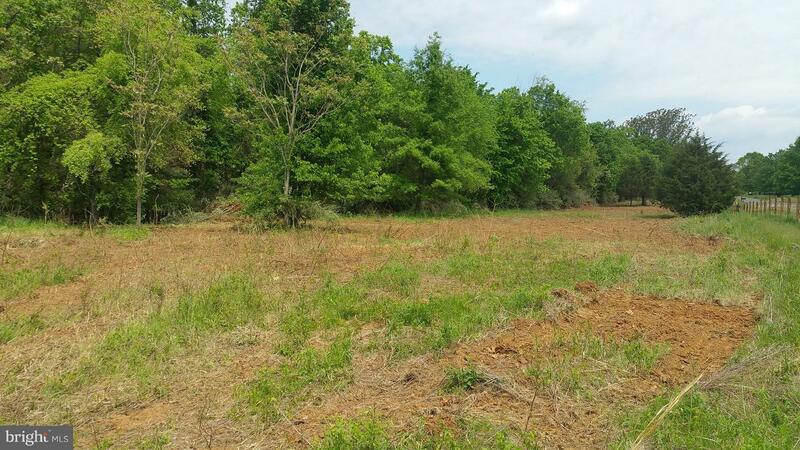 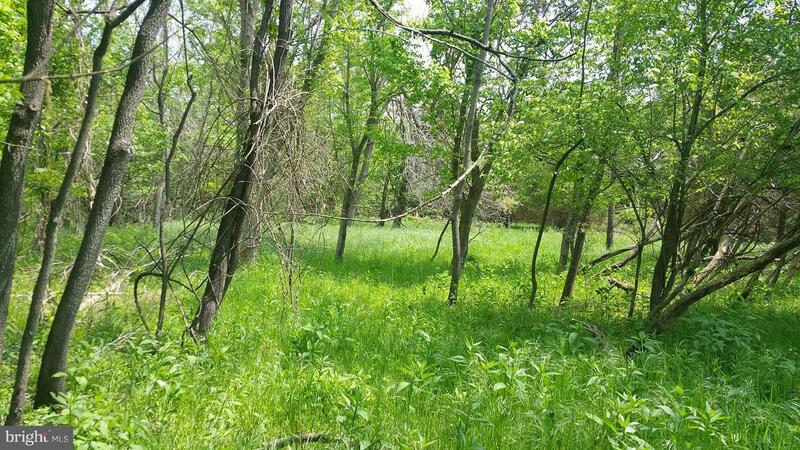 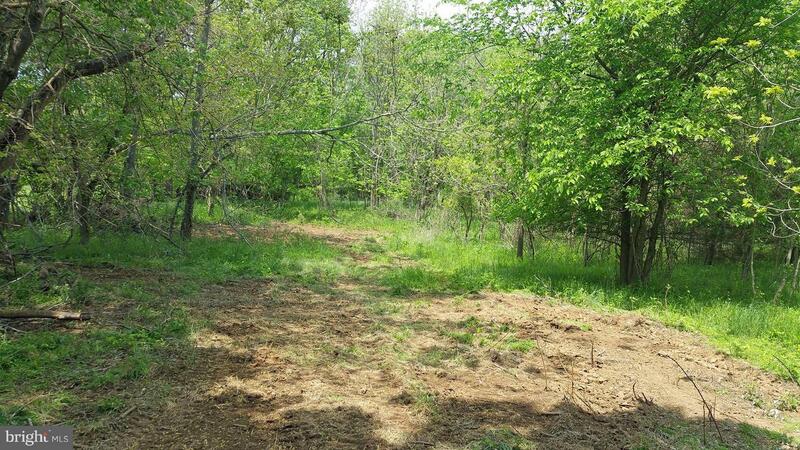 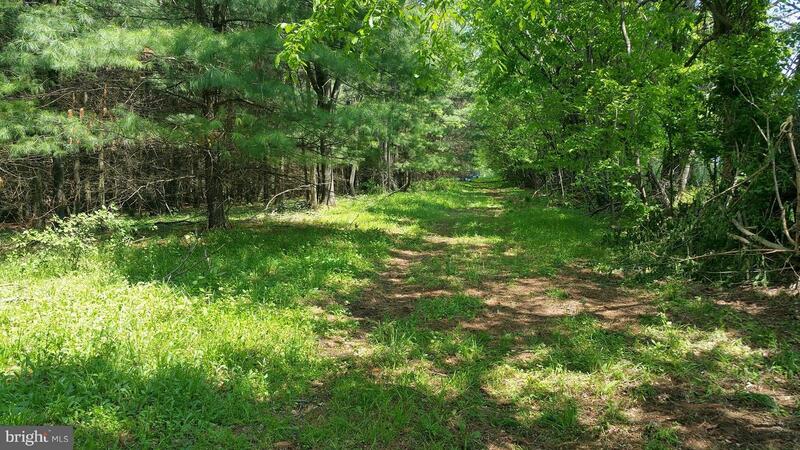 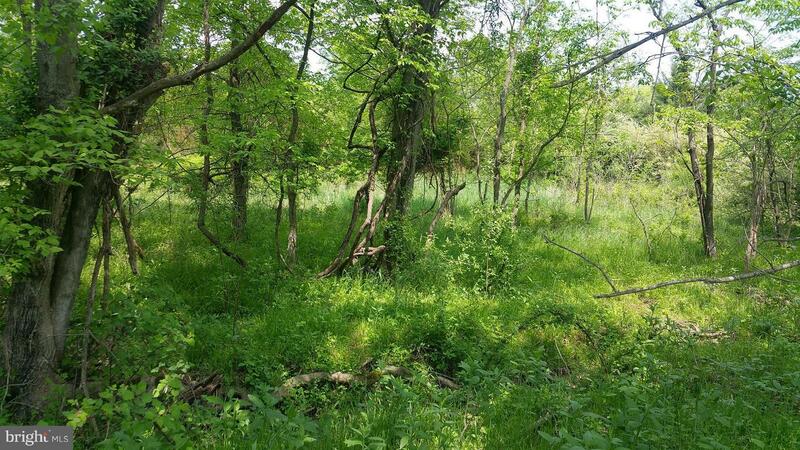 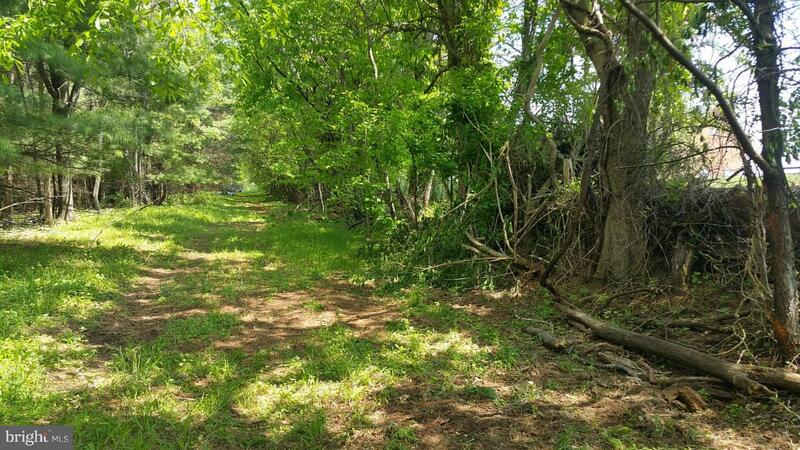 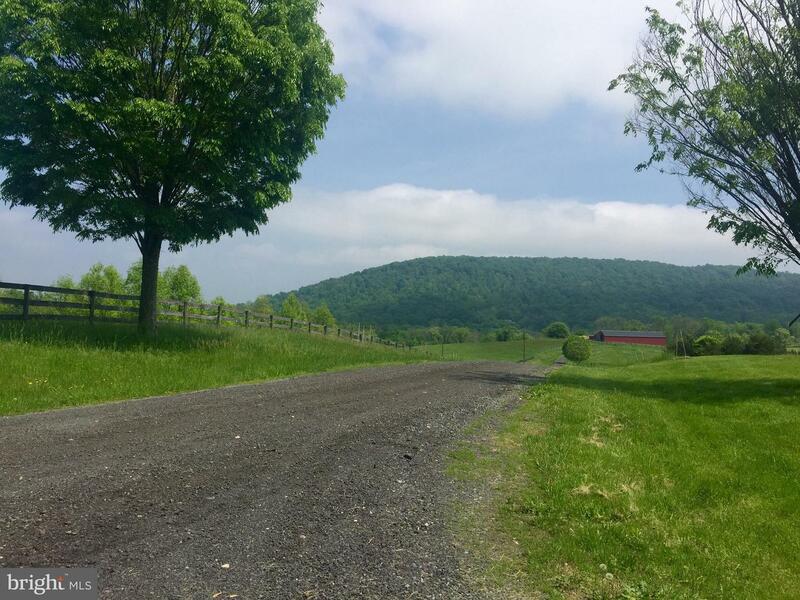 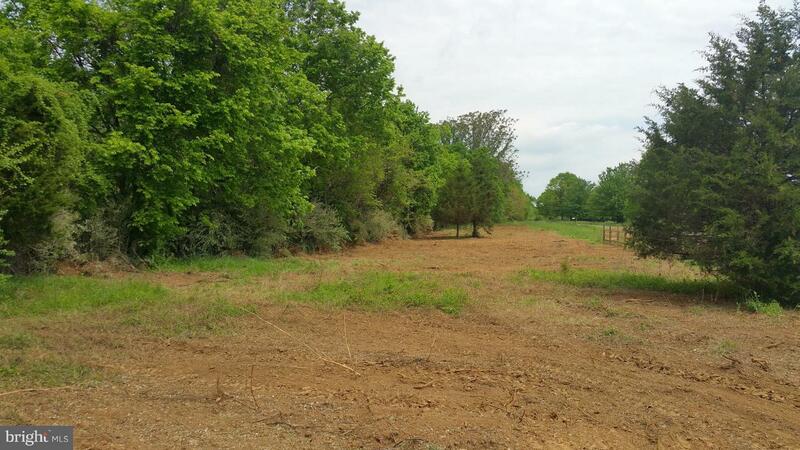 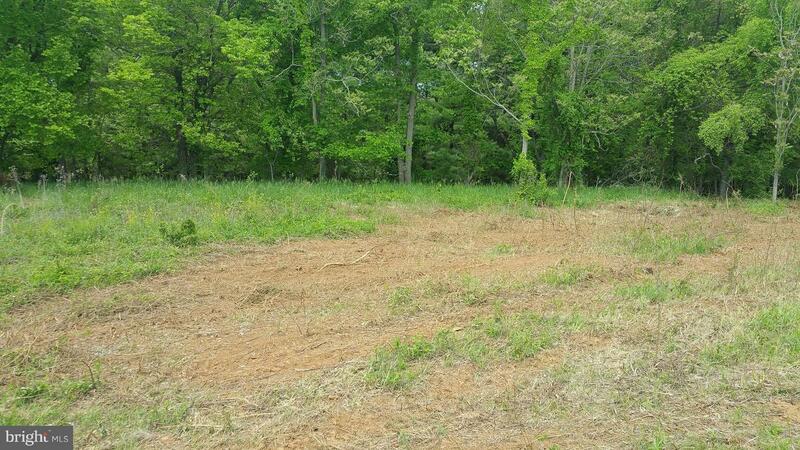 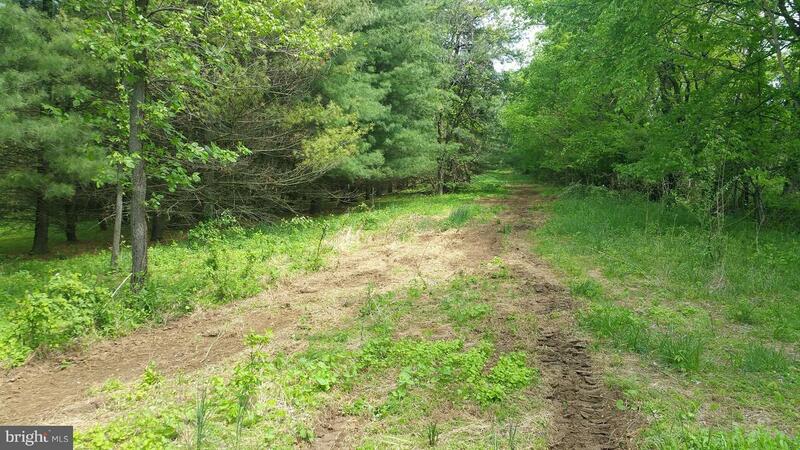 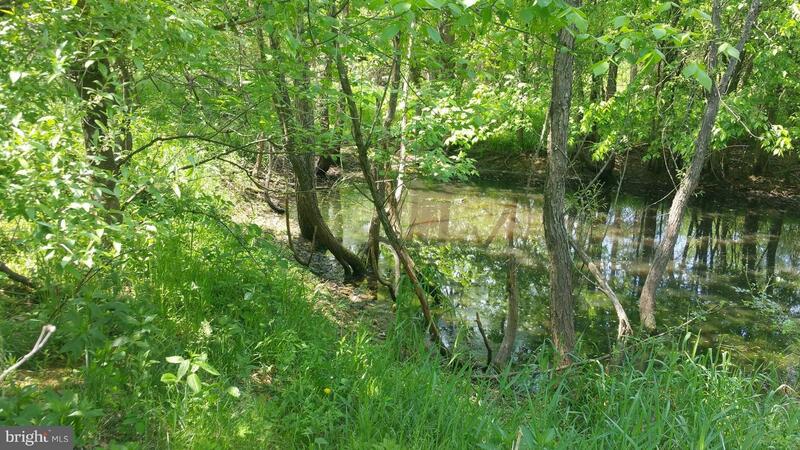 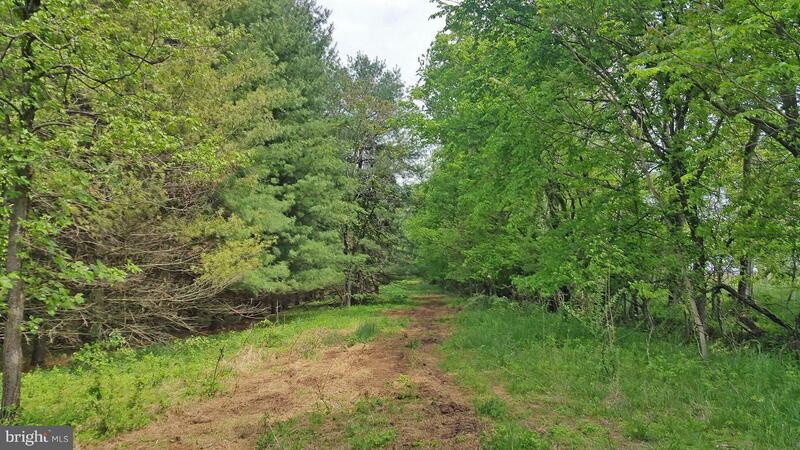 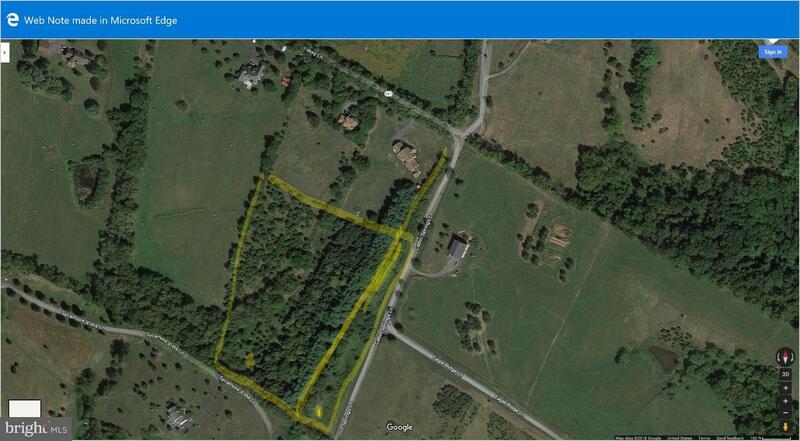 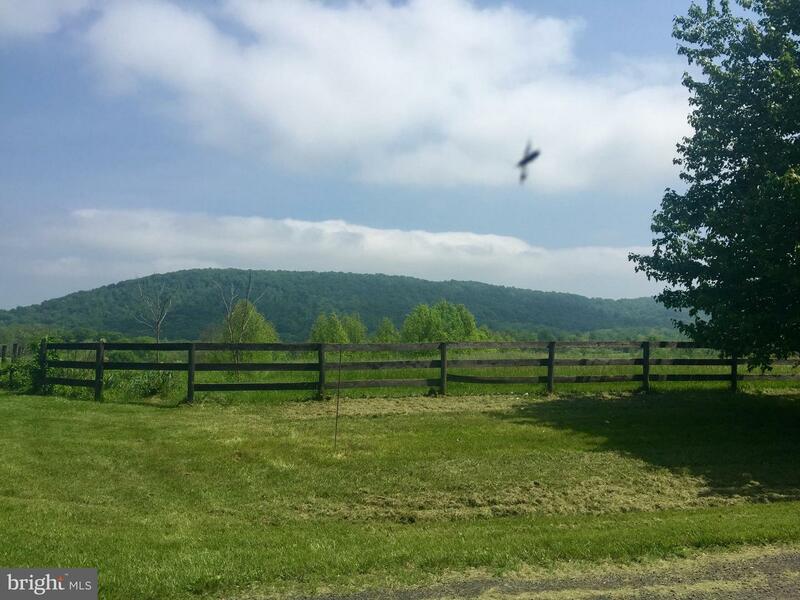 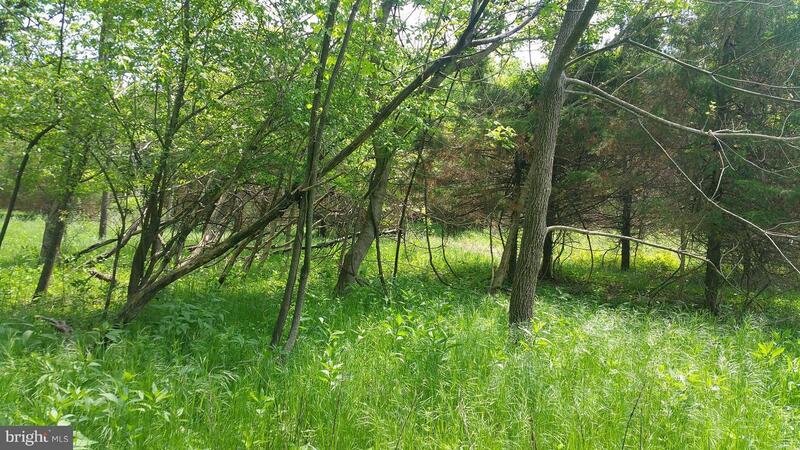 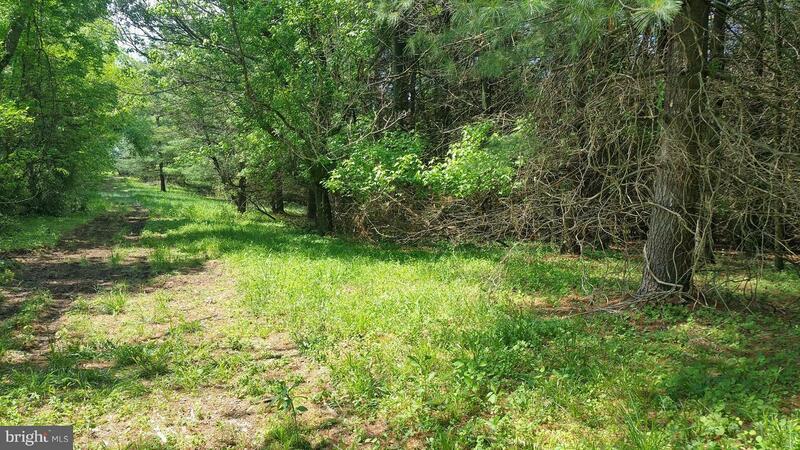 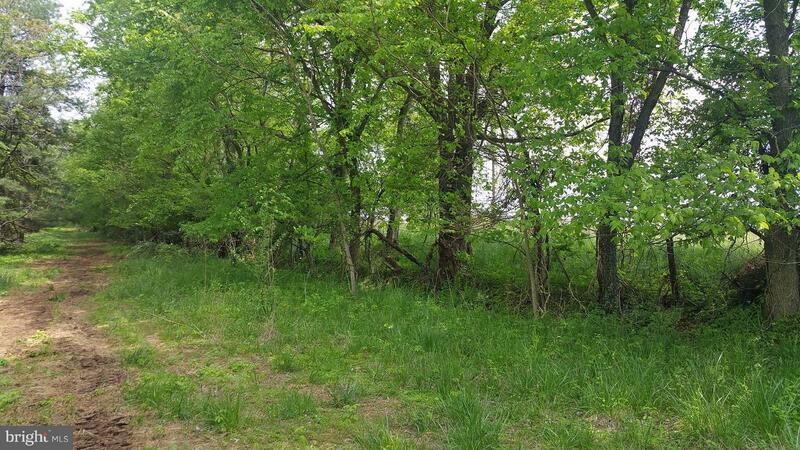 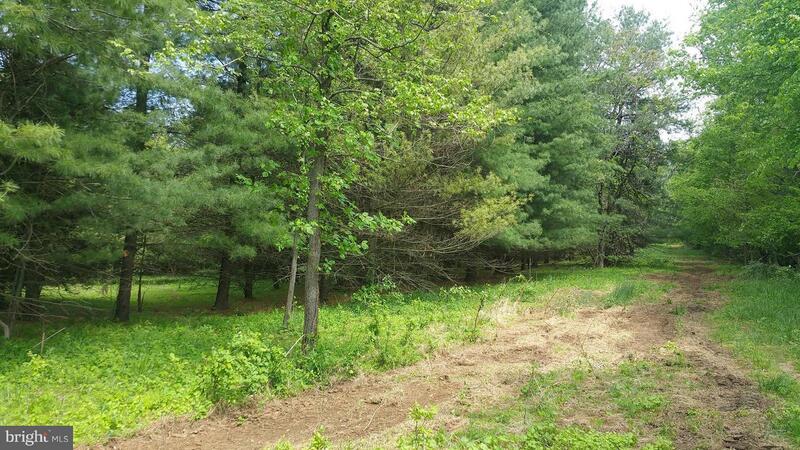 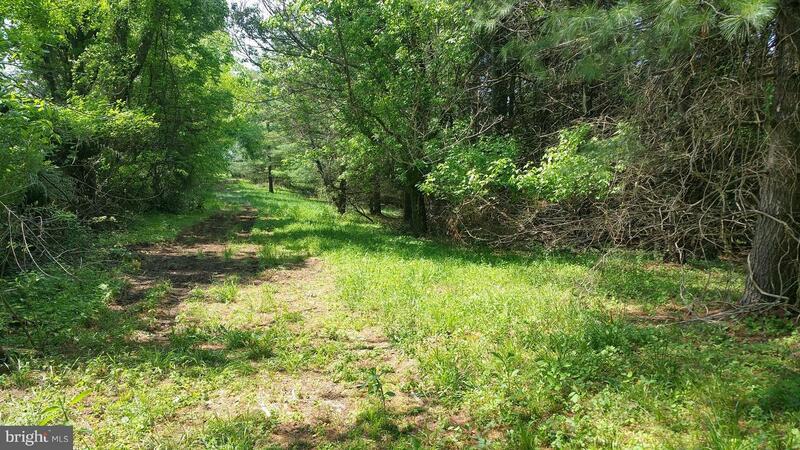 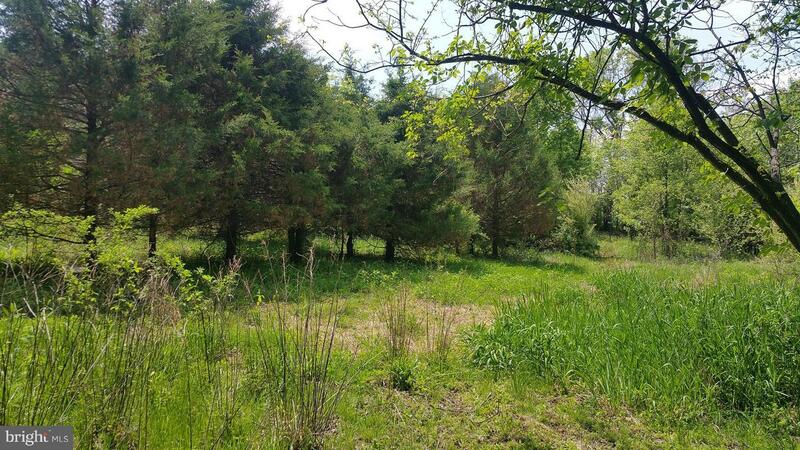 Opportunity to build on 9 acres of beautiful land that offers privacy and wet weather pond. 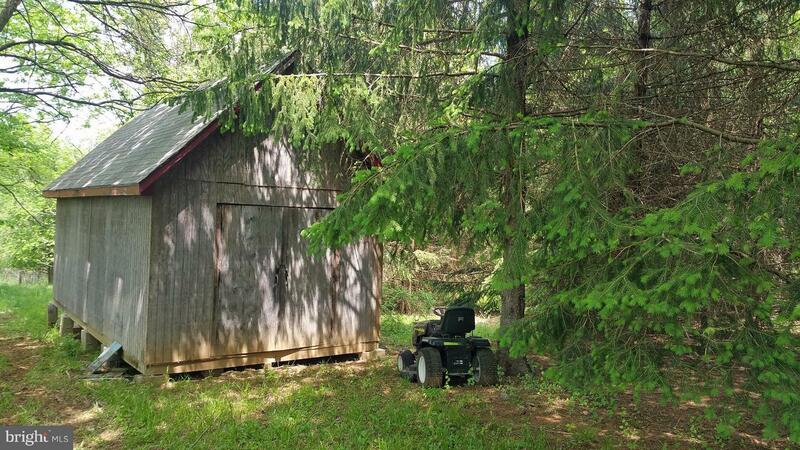 Well installed. 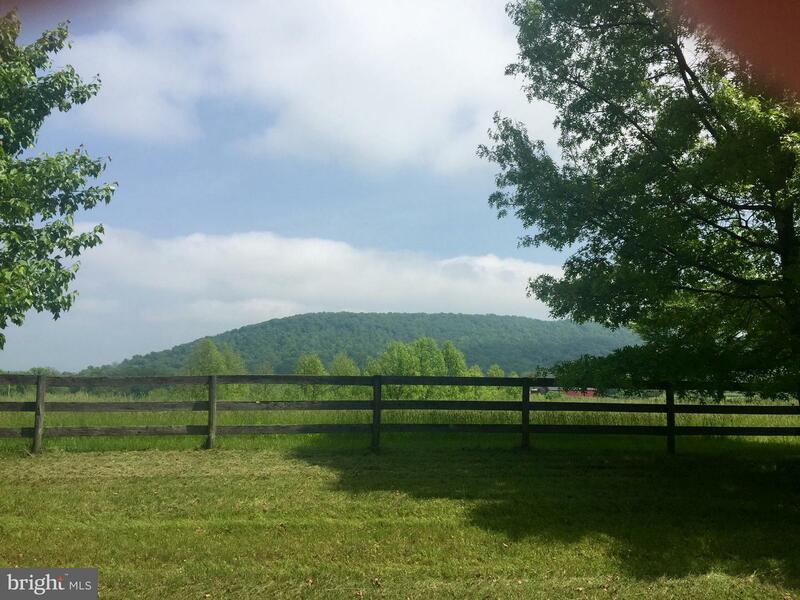 Potential to have million dollar views with further clearing. 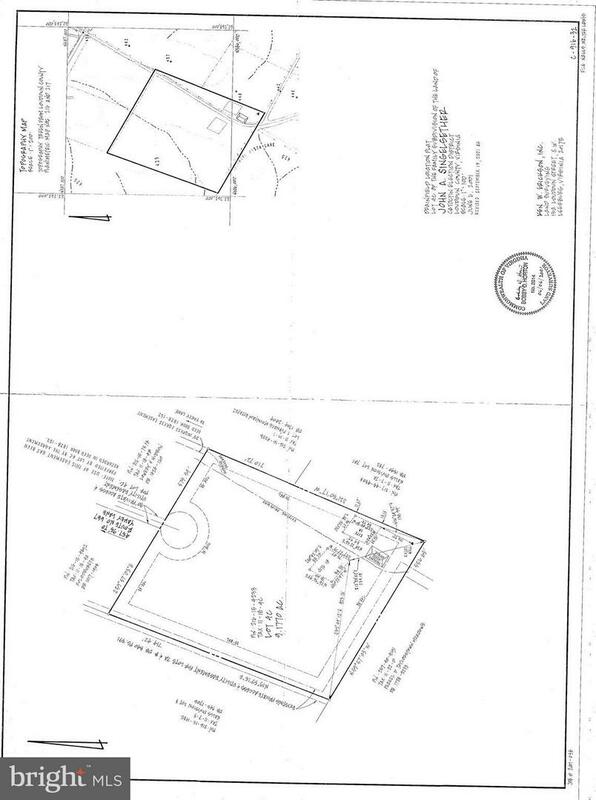 Approved for 5 bedroom drainfield. 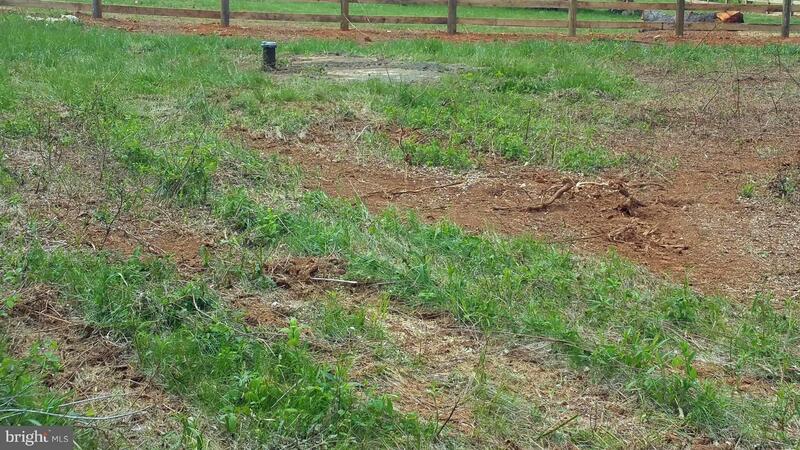 Base driveway installed. 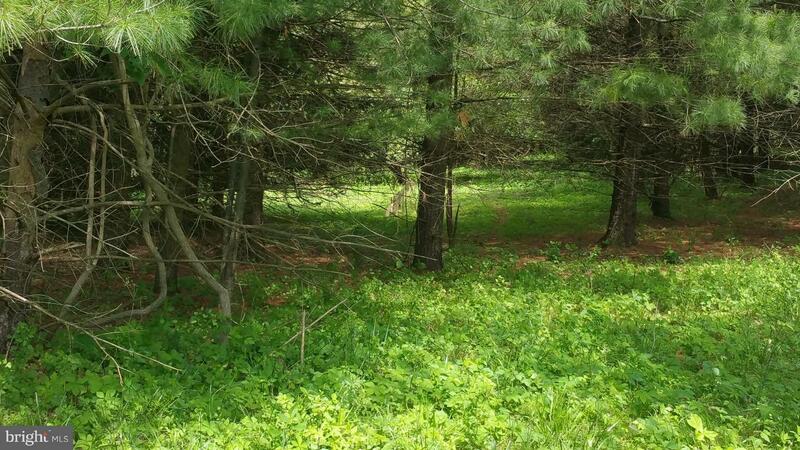 A nature lovers dream. 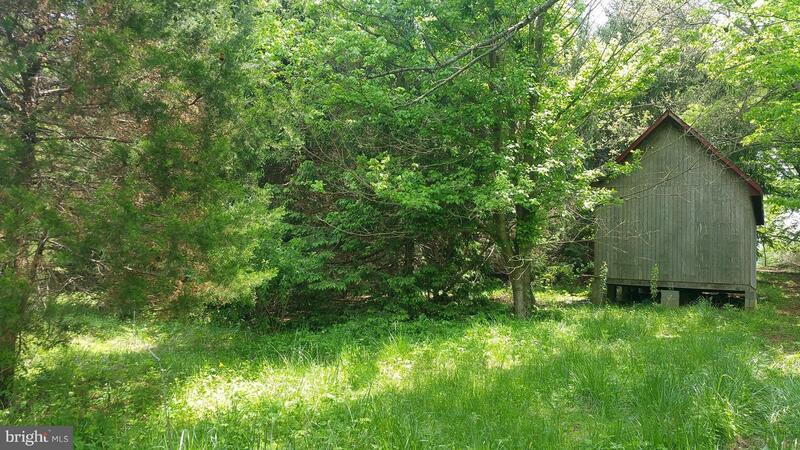 No HOA . 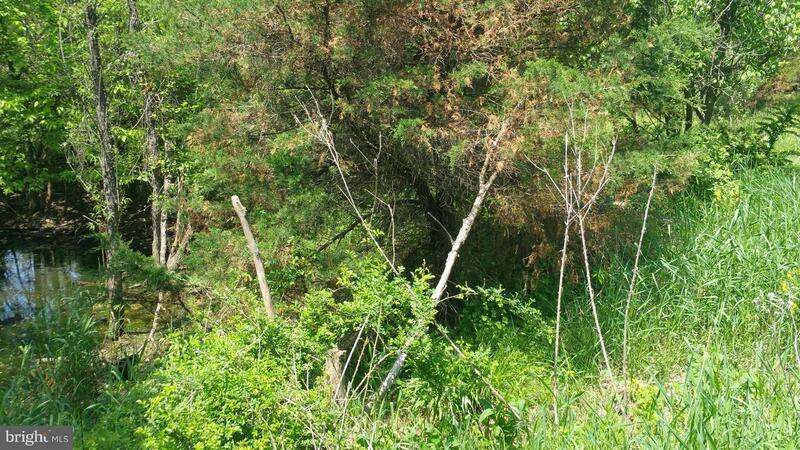 Convenient to commuter train.